Netflix Inc. is joining the key trade group representing movie studios, another sign that the Silicon Valley streaming giant is embracing Hollywood. The company will become the latest member of the Motion Picture Association of America, a group that lobbies for the interests of the six major Hollywood studios, according to a statement Tuesday. The studios have wanted Los Gatos, California-based Netflix to join its ranks to help share the costs of battling piracy and other expenses, according to a person familiar with the situation. 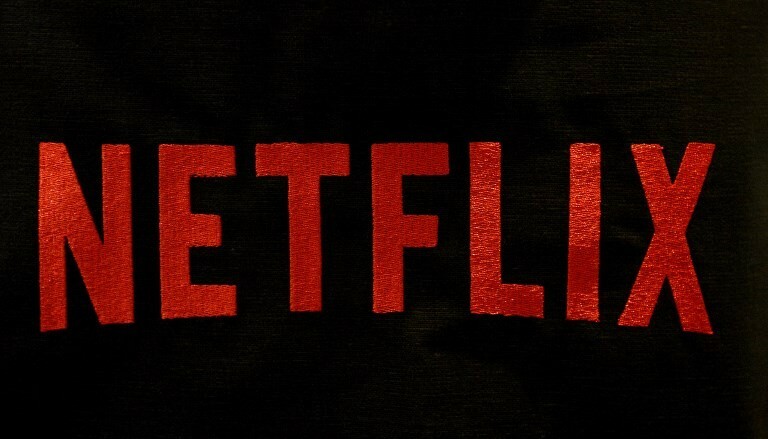 The move is another step toward Netflix shedding its outsider status in Hollywood. It comes on the heels of the company nabbing its first best picture Oscar nomination on Tuesday with “Roma” -- a favorite to win the prize when the awards are held next month. Netflix broke with its usual practices and gave the film an exclusive theatrical release before adding it to its streaming service. The MPAA’s membership is set to drop from seven to six this year when Walt Disney Co. completes a merger with 21st Century Fox Inc.’s studio. The group’s members also include Universal Pictures and Paramount Pictures. Tensions remain between Netflix and the big movie-theater chains, which fear that streaming will erode their power. AMC Entertainment Holdings Inc., the biggest chain in the U.S., doesn’t plan to show “Roma” as part of its annual best-picture Oscar showcase.